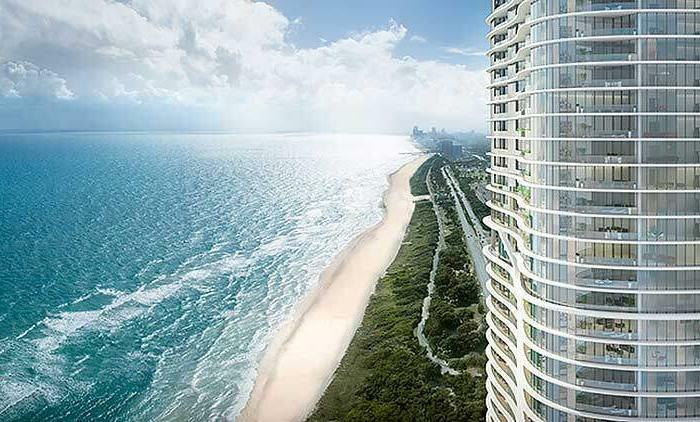 As residential projects across Florida battle to offer the most enticing amenity spaces, Vice makes a bold statement. 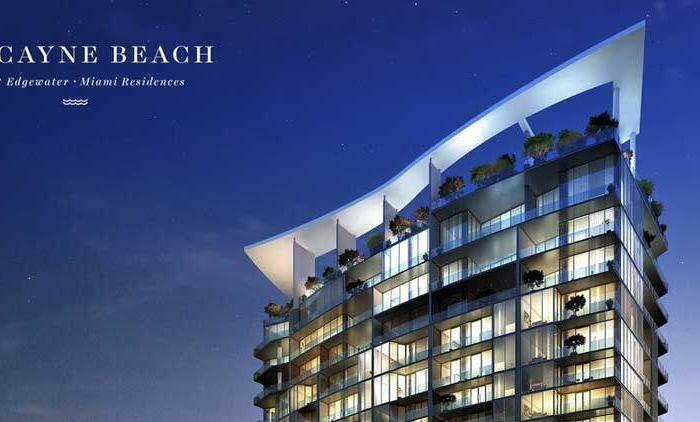 It promises an amenity-rich living experience with an expansive pool deck and fitness centre available to all residents. 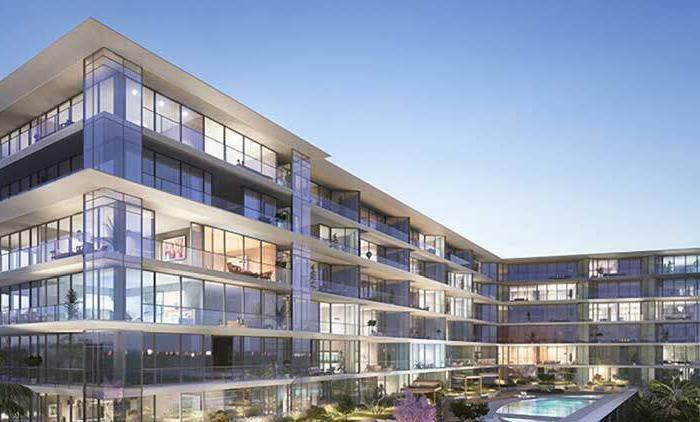 Young professionals and millennials are the target clientele for Vice, which will contain studios through to three-bedroom residences. 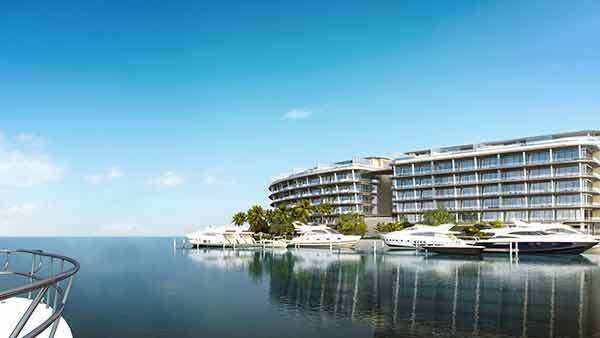 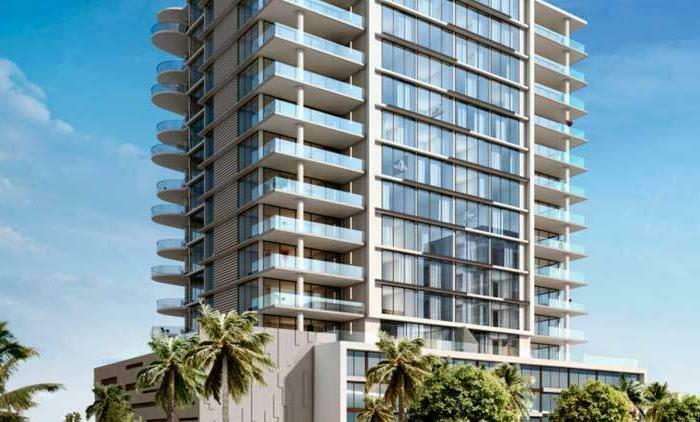 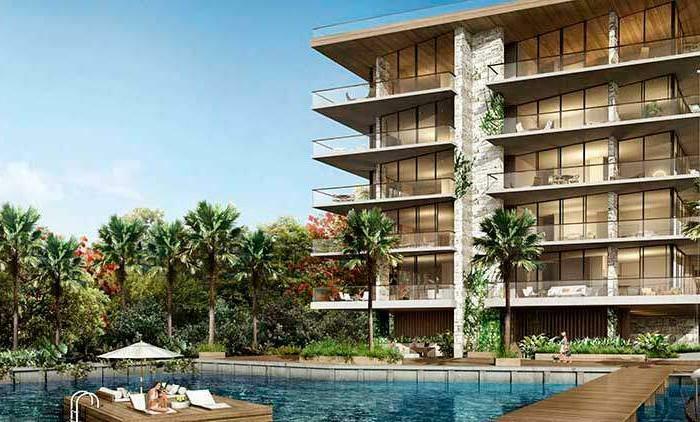 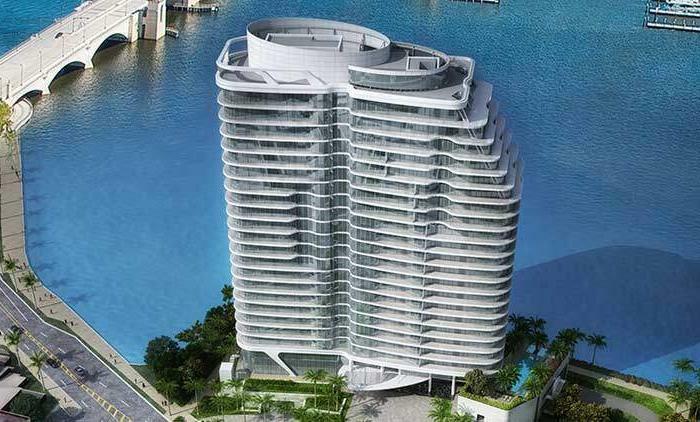 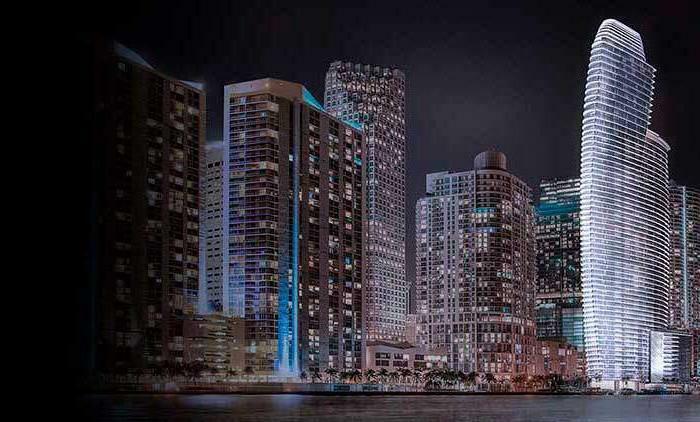 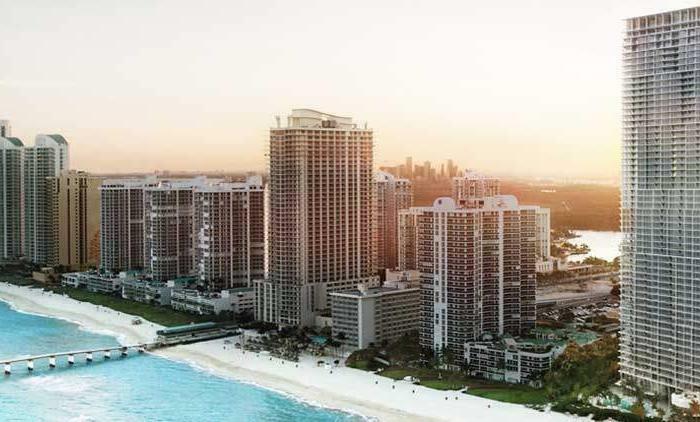 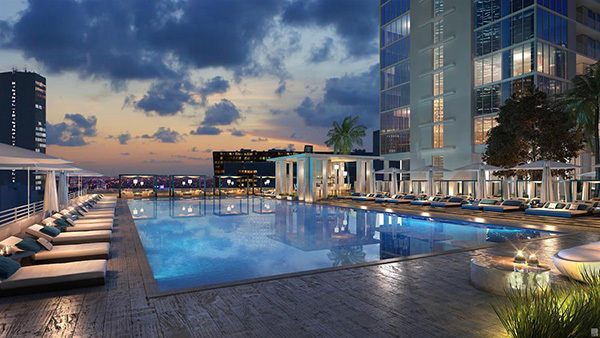 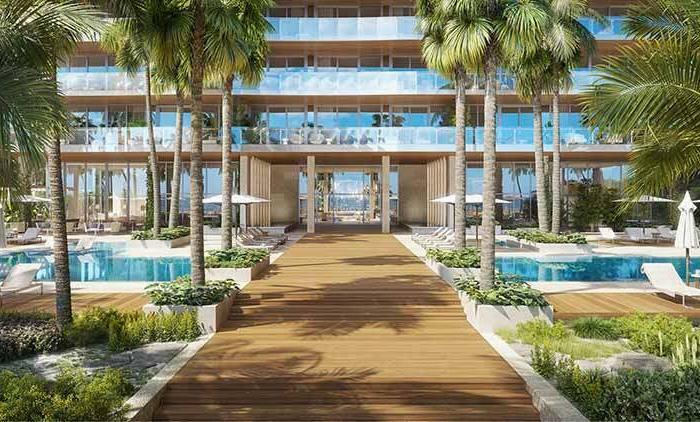 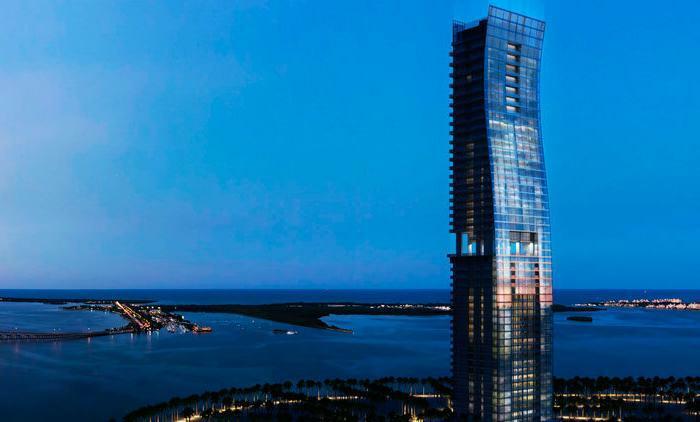 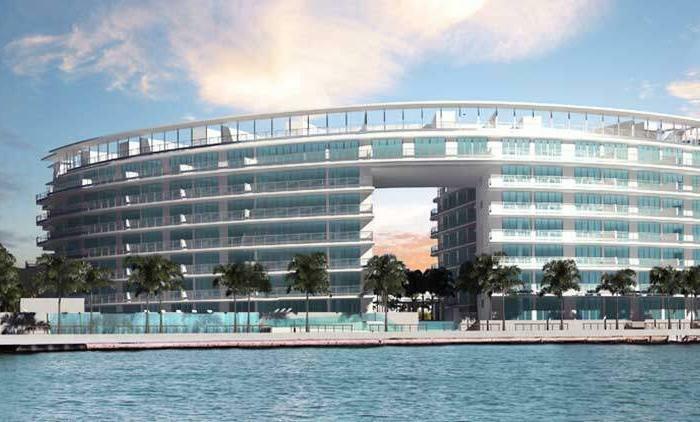 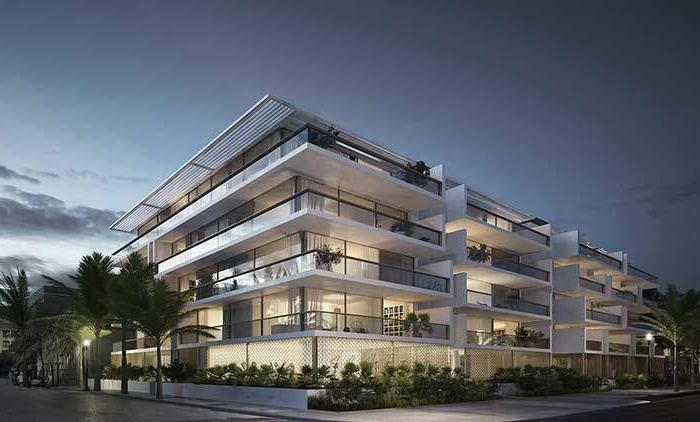 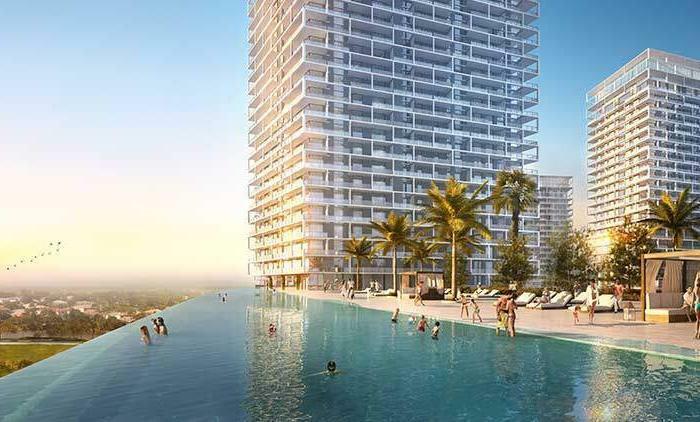 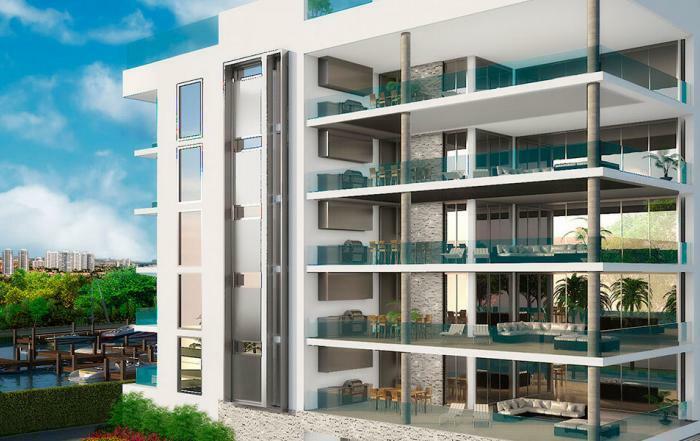 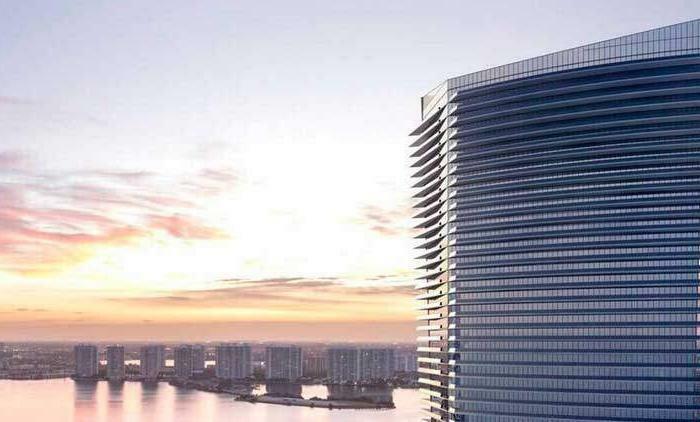 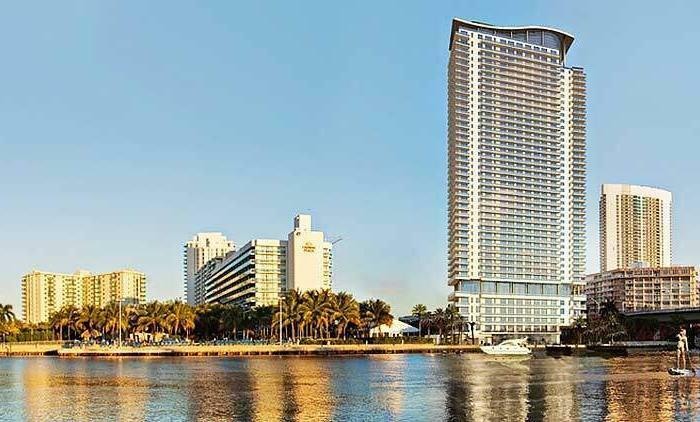 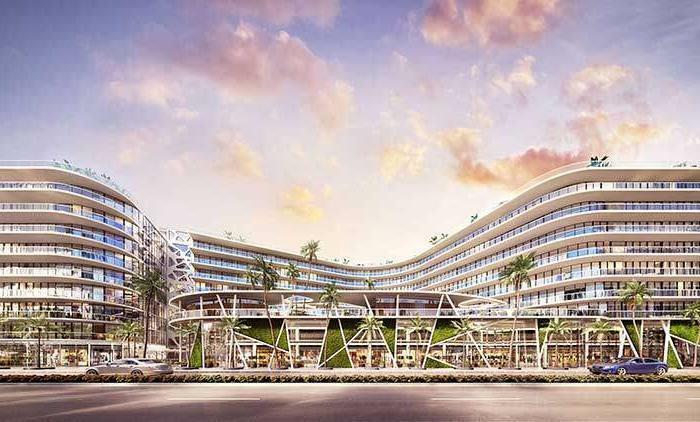 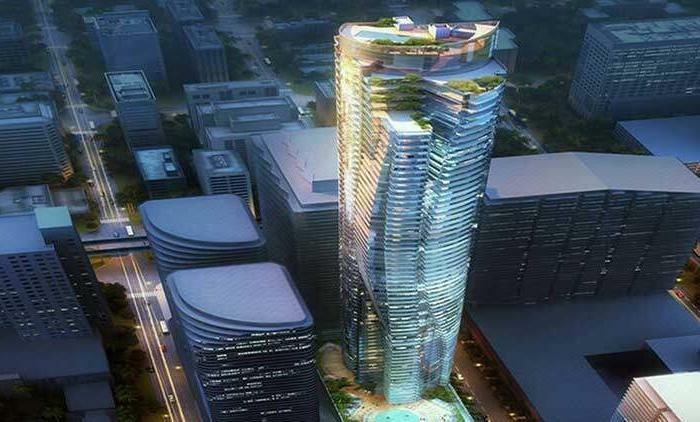 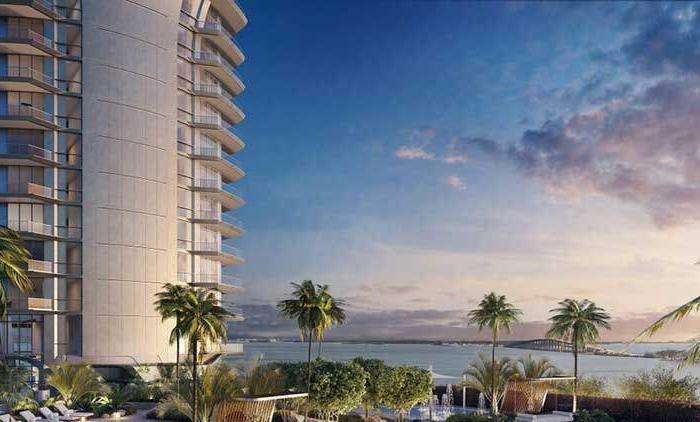 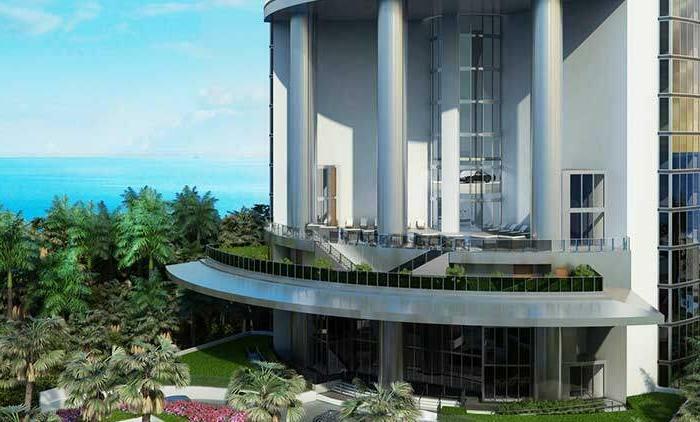 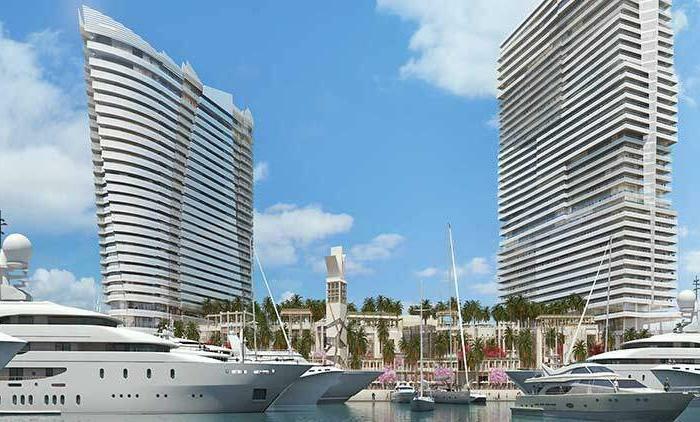 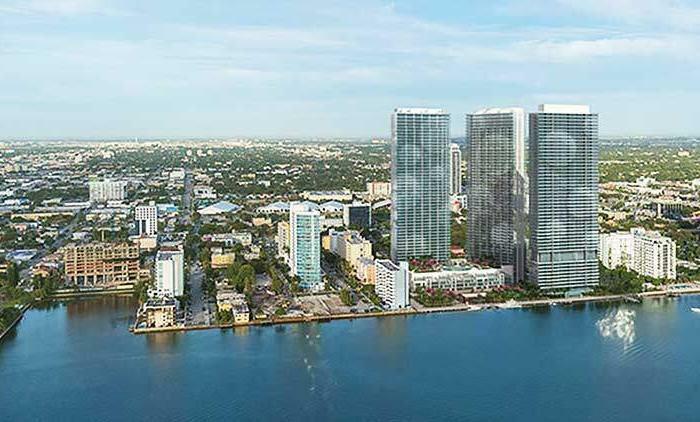 The east side of the site, addressed as 300 Biscayne Boulevard, will likely feature a luxury condominium development of about 500 units. 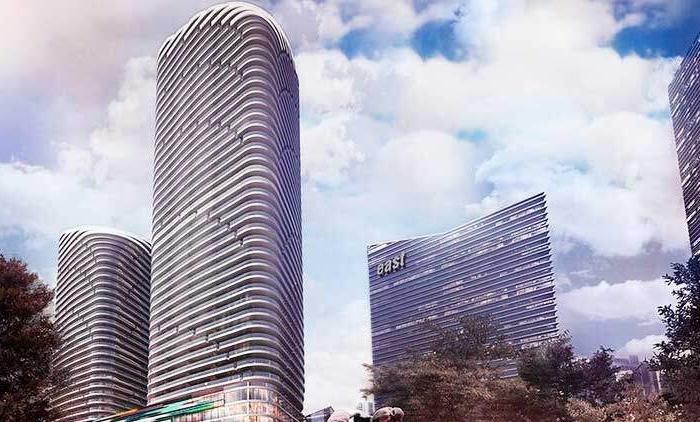 Previous plans for the block called for two 93-storey buildings called the Empire World Towers, but the proposal was shelved when the owners ran into legal trouble. 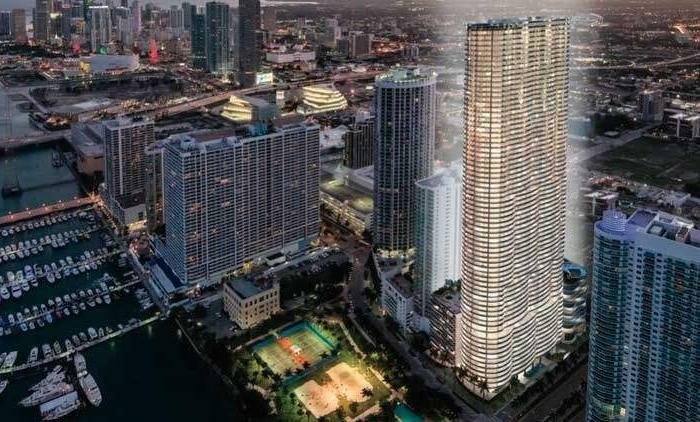 Vice, a 31-story tower with about 464 residences, 7,000 square feet of ground floor retail and a 15-story garage with room for about 670 cars. 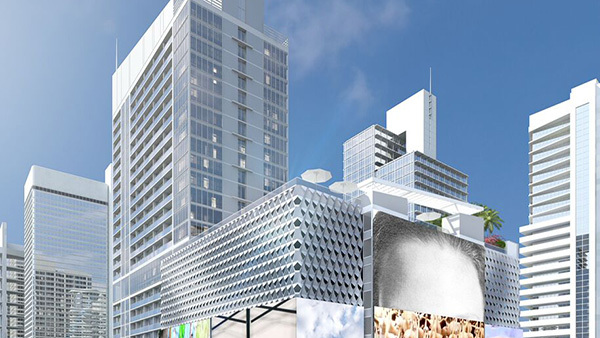 Phase one incorporates creation of a pedestrian passageway from Northeast Third to Fourth streets. 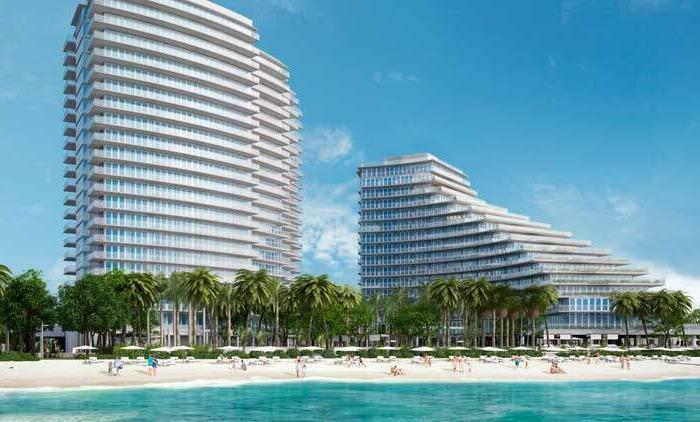 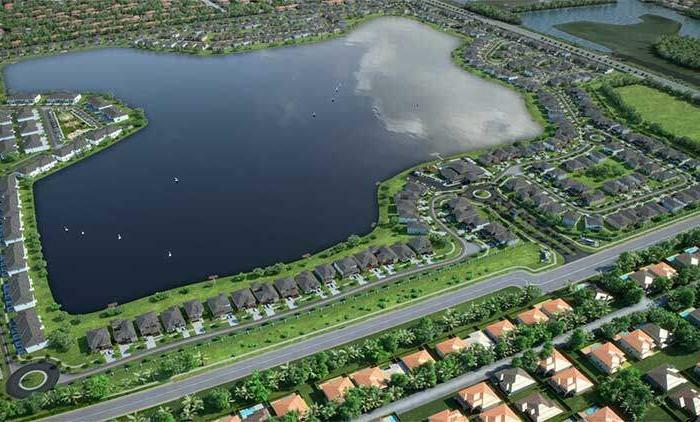 The plan is designed to activate the street area, said architect Sandy Peaceman. 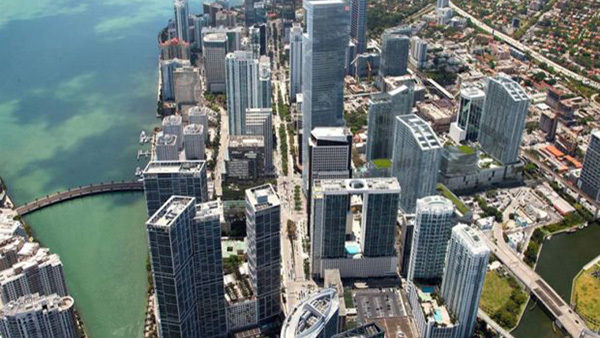 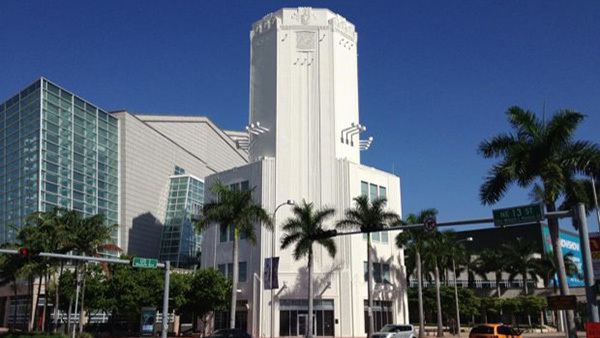 Vice is to be built adjacent to a Metromover station and is near Miami Dade College’s downtown campus. 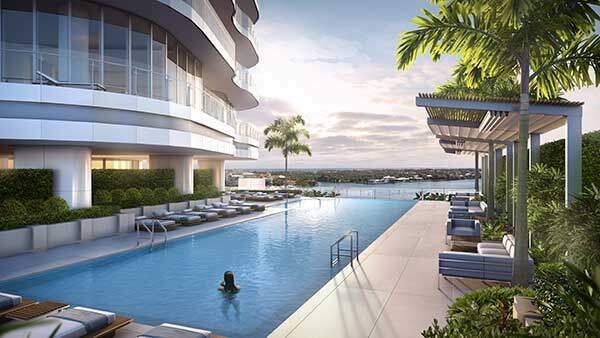 Vice have an amenity deck with a pool and a bike storage area. 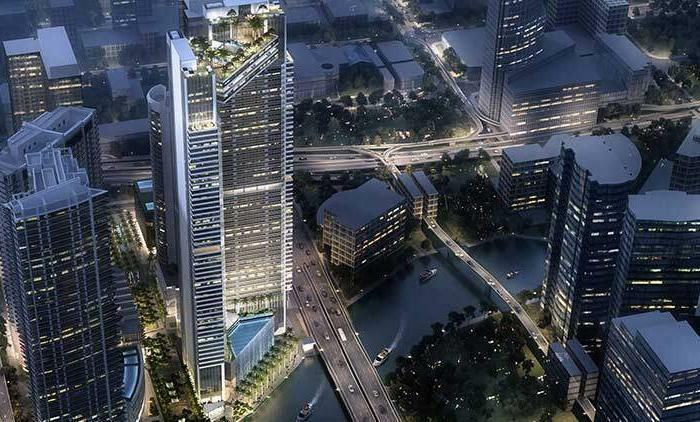 The project also calls for a dog park. 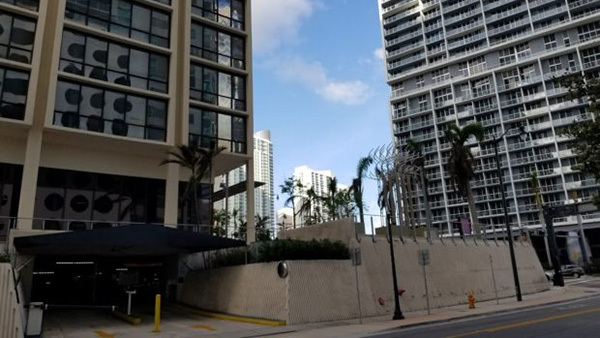 The parking facility is designed with a metal mesh façade – a skin like a giant cheese grater and similar to a new garage completed this year in the Design District. 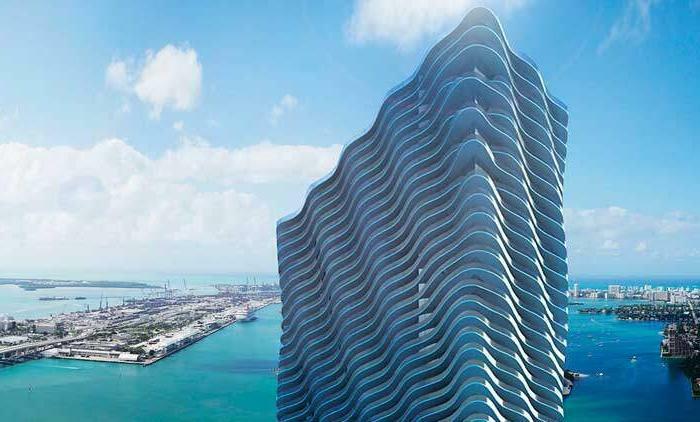 The difference is the towering art element on one end of the garage – the image of a human face from artist Javier Martin. 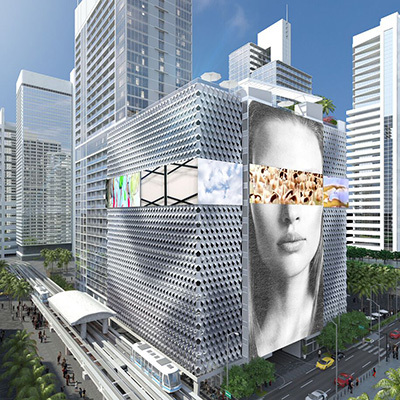 A band or ribbon of colorful material covers the eyes on the big face and wraps around the building, in renderings shown the review board.